Webinar Descriptions – BNI Connect & BNI University Support - How Can We Help You? Online Slips and Referral Tracking -- This webinar is open for all BNI Connect users and BNI members. Join us to learn about the some exciting new features including the ability to pass referrals and other slips online as well as a new customizable landing page. Building VCP With BNI Connect -- This webinar is open for all BNI members. Keeping your member profile up to date is important for building Visibility, Credibility and Profitability in BNI Connect. This session will go through optimizing your information on BNI Connect so that you can be found and build your credibility with BNI members from around the world! Maintaining Your Chapter Website in BNI Connect -- If you can use Microsoft Word, then you can update your chapter page! This webinar will walk Chapter Web Masters through accessing and updating the chapter web pages on BNI Connect. This is important for customizing and keeping your chapter web page fresh and up to date! BNI Connect - Social Media - Connections, Groups, Testimonials & More! -- This webinar is open for all BNI Connect users and BNI members. This will walk through many of the social media aspects of BNI Connect such as: establishing connections, groups, and testimonials. 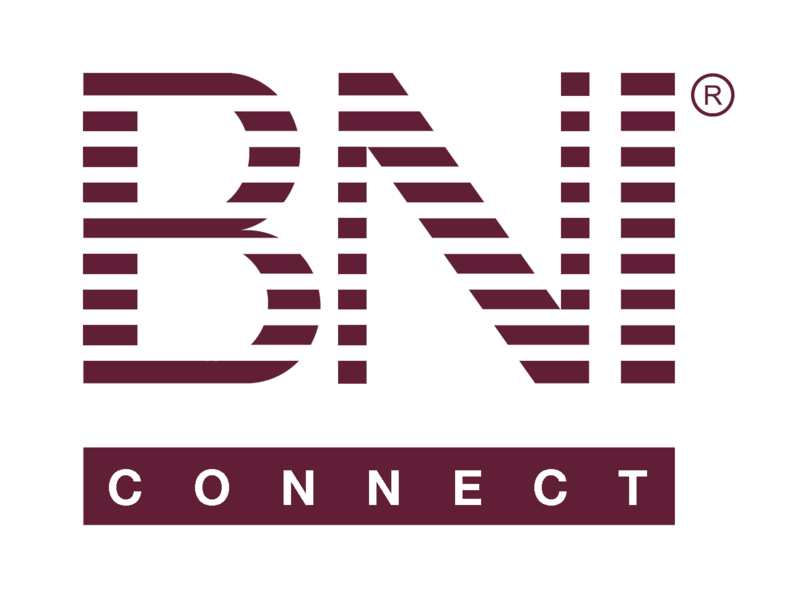 Learn how to use BNI Connect to build your credibility locally as well as expand your network globally with BNI members throughout the world. BNI Connect - Member Tools & Reports - This webinar is open for all BNI Connect users and BNI members. This will walk through many reports and other functions open to ALL BNI members using BNI Connect. BNI Connect for Chapter Leadership Teams- This webinar is open for all BNI Leadership Team members. This will walk through many of the functions, reports and other tools available in the system that will help lead your chapter to increased profitability throughout the term. BNI Connect - Chapter Goals for Leadership Teams- This webinar is open for all BNI Chapter Leadership Team members. We will be going through the Chapter Goals program in BNI Connect. This tool is a great way to keep your team focused and on track! BNI Connect for Growth Coordinators - This webinar is open for all BNI Chapter Growth Coordinators and other members interested in growing their chapter. This will walk them through many of the functions, reports and other tools available in the system that will help you lead your chapter to increased membership throughout the term. Does watching the previously recorded webinars as well as joining the new webinars count for education credit? I want to watch them anyways, but if it counts, I want to make sure I'm tracking it! @Valerie - double check with your regional office, but the general opinion is that watching the recording does count as 1 CEU credit. Ok, Thanks! Can't wait to watch!! Where do I go to sign up for MSP training please? Thank you. Hi! I am a new member and would like to know if there are any upcoming webinars in October 2018?